SPONSOR SALE. 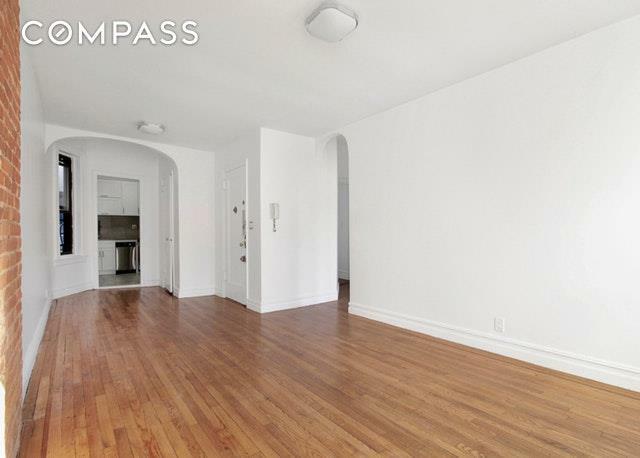 NO BOARD APPROVAL!Move right in to this newly renovated 2BR/1bath just two blocks from Central Park. 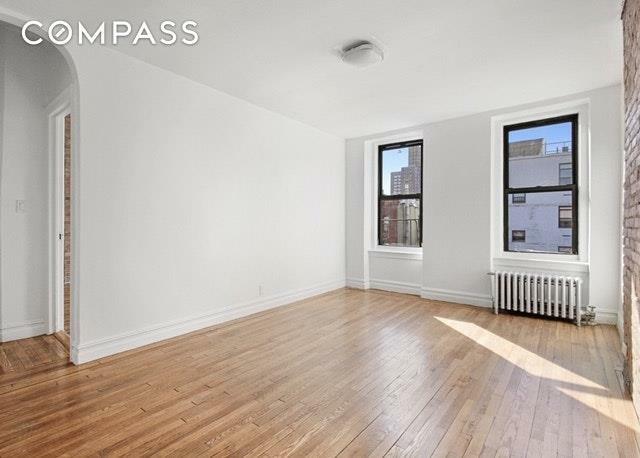 Apartment 4A features bright natural sunlight all day long through South and West facing windows. 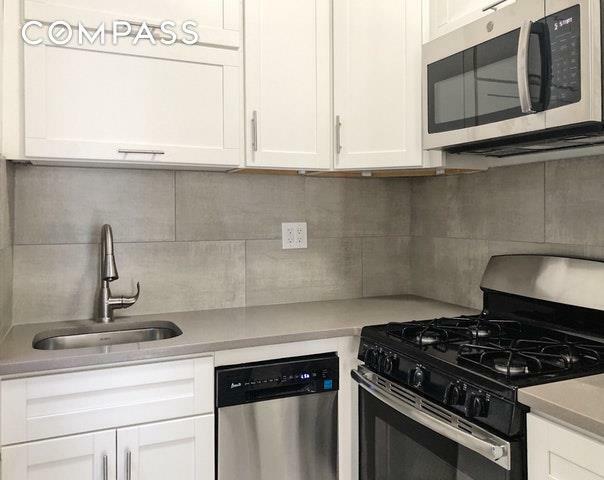 The brand new windowed kitchen is fully equipped w/ quartz counter-tops, stone backsplash and stainless steel appliances including dishwasher and built-in microwave. The over-sized living/dining room is perfect for entertaining. The updated windowed bathroom features sleek finishes and a unique skylight. 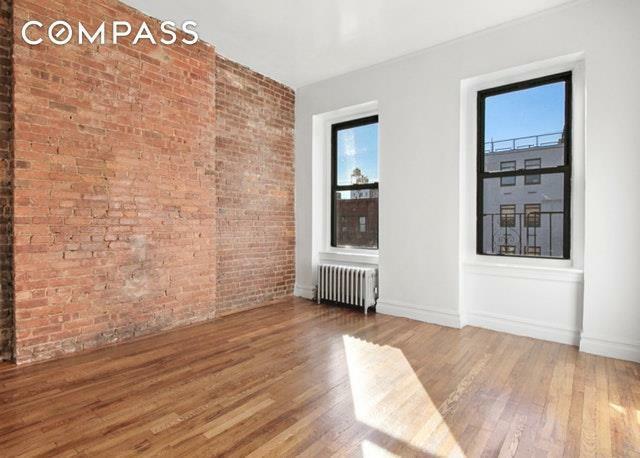 Other highlights include: exposed brick, excellent closet/storage space and inlaid wood floors throughout. Located in a small non-elevator coop, steps to Central Park, convenient to multiple subway lines and surrounded by endless dining, shopping and entertainment options this thriving neighborhood has to offer. Pets allowed. No board approval. Transfer tax paid by buyer. Listing courtesy of Alex Livshiz of Compass.